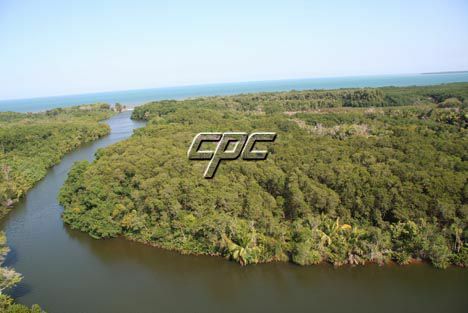 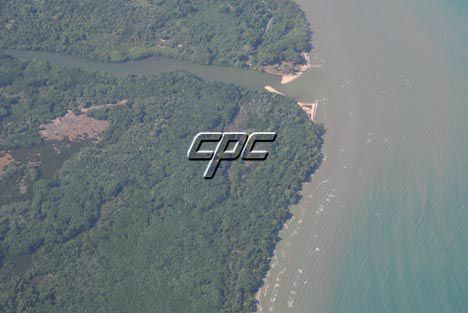 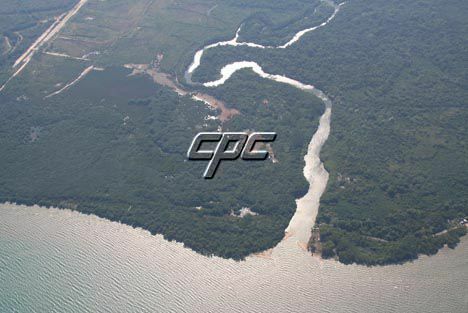 This 717 acres parcel is one of a kind property, with approximately 12,000 feet of Mullins River frontage, 4,500 feet of Caribbean Sea front, 60 acres of orange grove and 300 acres of cleared land, is an prime location for a golf and marina ocean front destination resort. 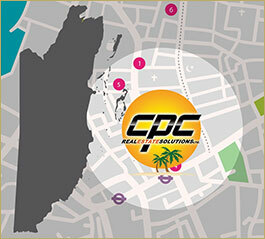 This area is expected to receive extensive expansion and development in the near future. 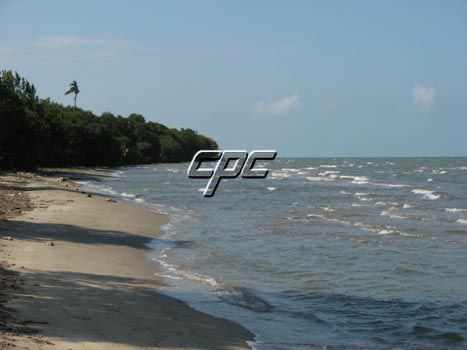 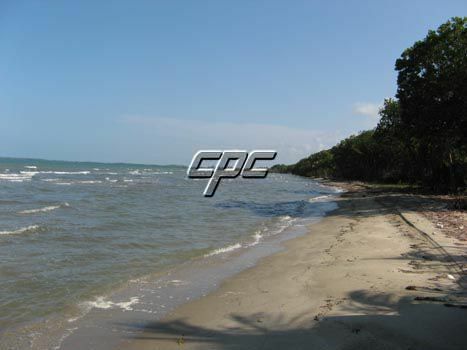 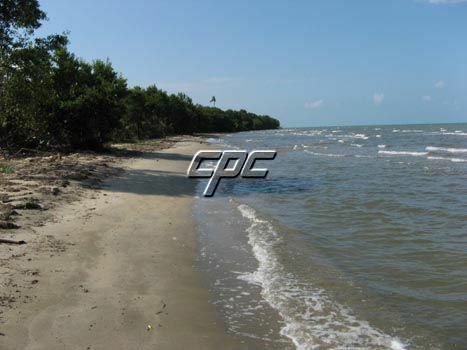 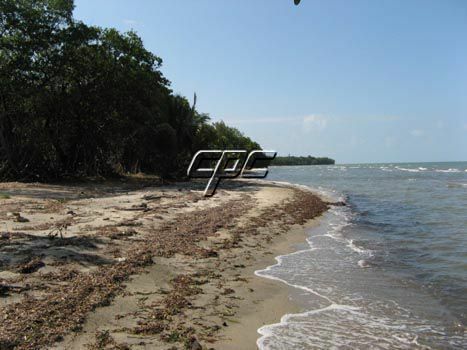 A half hour drive from Dangriga, which is the largest town in Southern Belize and has a population of approximately 11,000 persons. 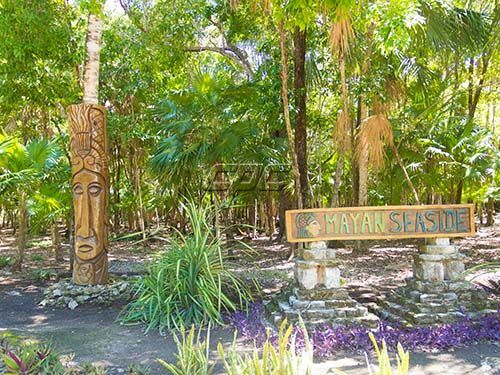 In addition to sandy beaches and shallow swimming areas, there is quick and easy access to the cayes, barrier reef, excellent fishing, snorkeling and scuba diving. 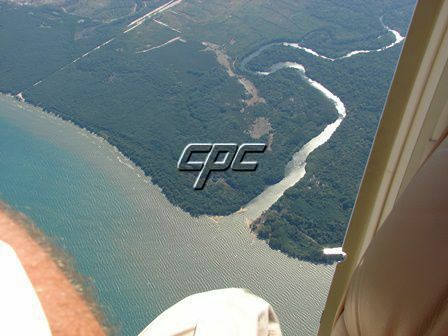 The local airport offers frequent flights to Belize City and other locations throughout the country. 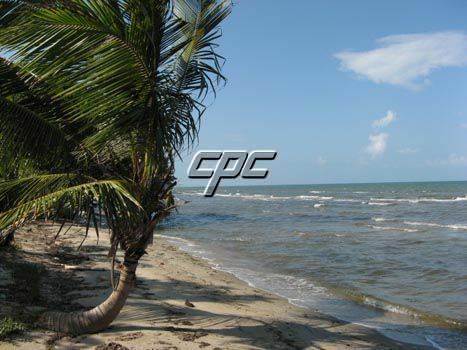 By road Dangriga is 55 miles from Belmopan City, the capital of Belize, and 105 miles from Belize City. 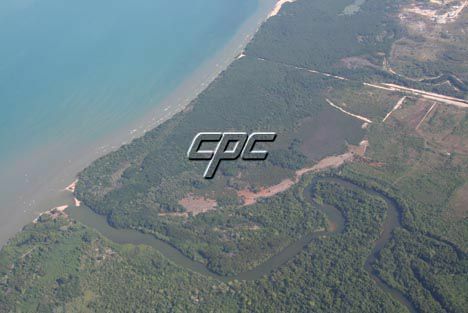 Stann Creek District is home to the countries citrus industry, including banana plantations and other types of agricultural operations. 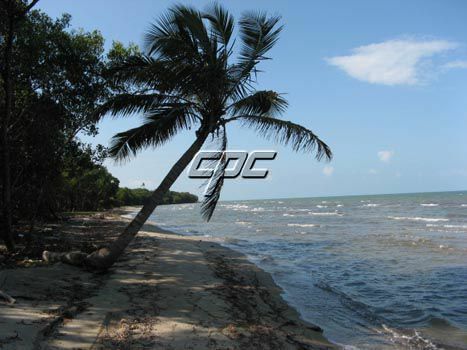 It is home to the Cockscomb Wildlife Sanctuary, the Bocawaina-Mayflower National Park, and a number of ecotourism attractions including waterfalls, caves and Maya mounds. 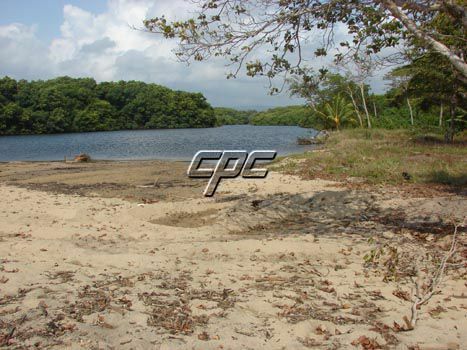 As this is a very unique offering of land, special consideration must be taken to maintain confidentiality for both buyer and seller. 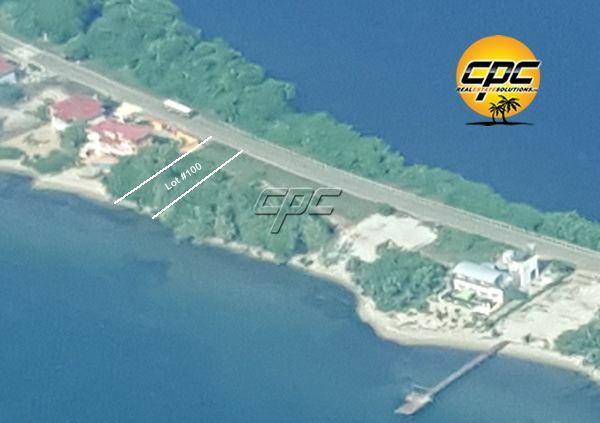 Any inquiries for further information will require a signed non-disclosure agreement and reasonable proof of ability to purchase this one of a kind property.